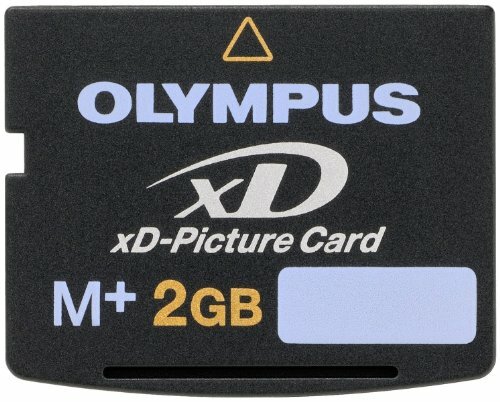 The XD card is an abbreviation for xD-Picture Card, an ultra-small mobile memory card developed by Olympus and Fujifilm. Due to its small size, large storage capacity and fast transmission speed, XD cards are widely used in digital cameras to store high-resolution images. 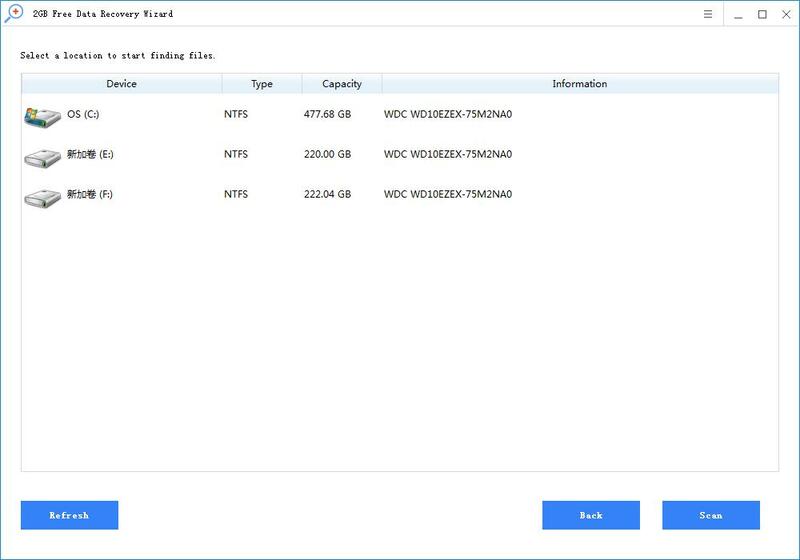 However, you may sometimes lose precious pictures when using XD cards, such as accidental deletion, formatting errors, XD card corruption, file transfer interruptions, virus infections, etc. The good news is that you can retrieve all or most of your deleted photos from your XD card. 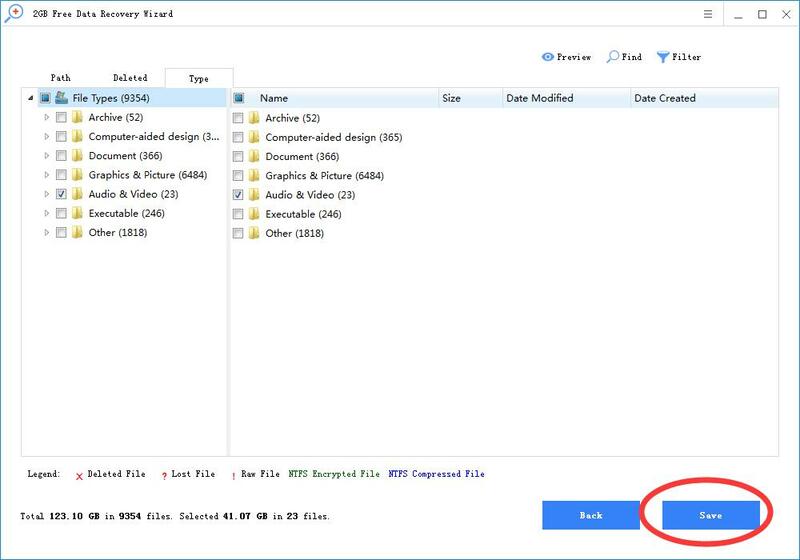 Please note that you should stop using the xD-Picture Card immediately to avoid saving new files. Download Rcysoft Photo Recovery Software to recover photos deleted from XD Card. 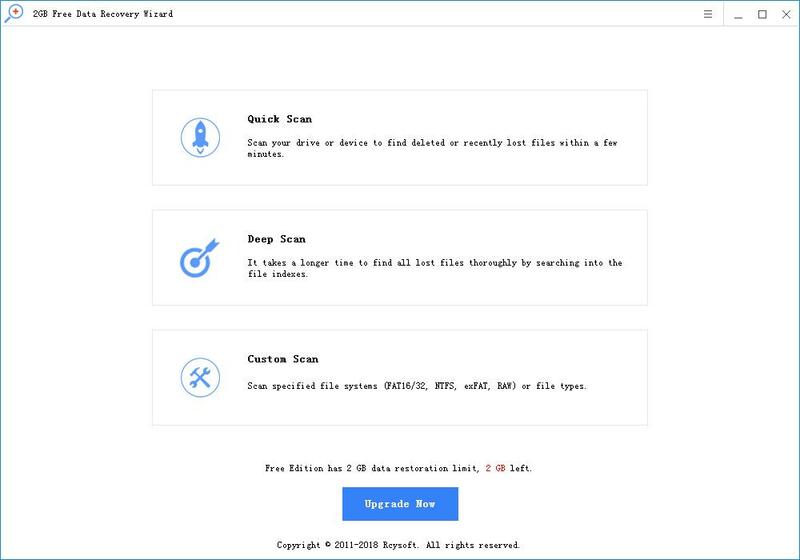 Rcysoft XD Card Photo Recovery is a professional photo recovery software designed to recover lost XD card files after deletion, formatting or corruption. It supports various types of images, including JPG, PNG, BMP, GIF and more. In addition, the program performs read-only operations on the XD card without causing more image loss. Step 1. Connect the XD card to your computer through the card reader. Download and install XD Card Photo Recovery. Step 2. Start the program and click "Deep Recovery" to continue. Step 3. Select the drive that represents the xD-Picture card and click Start Scan. Step 4. After the scan is complete, you can preview the found image and click the "Save" button to recover the lost image.